Autumn is gorgeous time of year. A soul-resting time that begs us to slow down, enjoy loved ones, pumpkin tea, and revive in the freshly falling leaves. We believe there is not a more beautiful month of the year than October - truly the best time for endless cups of tea. 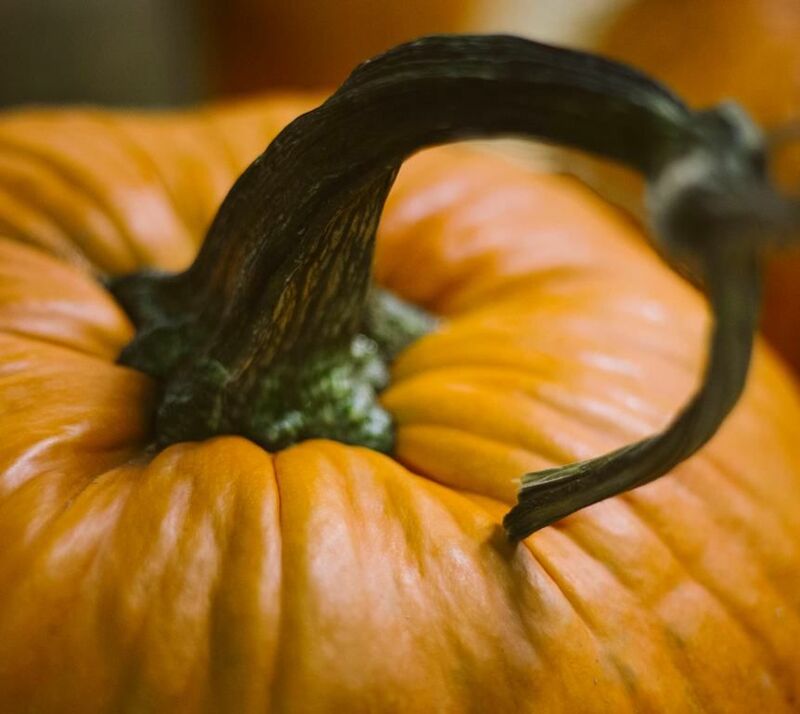 Along with fall's savoring flavors of pumpkin, spices, and rich dark tea - we don't want to miss the fun silly moments of this October! Laughter is her own presence and we hope you will enjoy coming in disguise or donning your favorite half mask!